Is American Idol coming back? Deadline reports former judge Jennifer Lopez isn’t aware of any plans to reboot the series on NBC. Earlier, we reported producers of the singing competition show were in talks with NBC for a possible revival. The series ended last year on FOX after 15 seasons. Lopez served as a judge on American Idol for five seasons. What do you think? Are you a fan of American Idol? Would you watch a reboot? 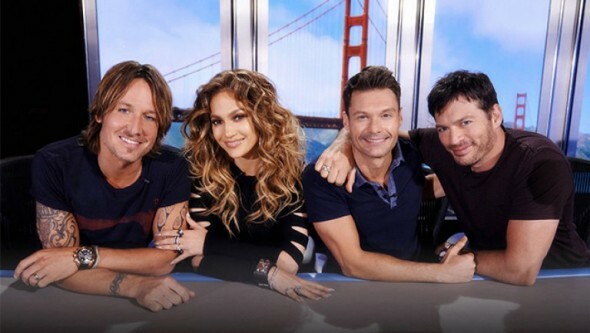 More about: American Idol, American Idol: canceled or renewed?, FOX TV shows: canceled or renewed?, NBC TV shows: canceled or renewed? Although i watched american idol for years, i wouldn’t watch the reboot. The voice is the best, no need for idol. No reason to bring it back, let it stay gone. FOREVER. I totally agree…. It was a terrible show.